Bring In The New Year With Premium Wine! Ring in the New Year with Premium Wines. 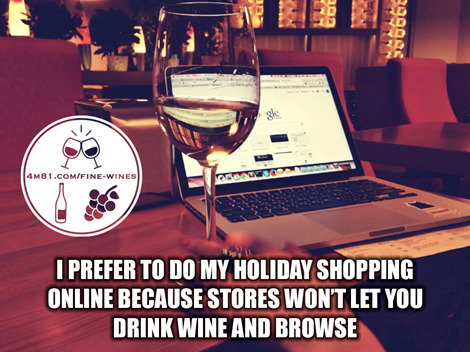 This Amazing Wine Club has membership starting at $49.95, it fits everyone’s budget! You also get to choose Red, White or a Mixed box of wine. Our highly qualified team will select the actual wines, which takes the stress off of you. The bottles are securely packaged and then shipped to the address you decide. You can even choose to have it dropped shipped to the gift recipients. So now those out of state/town weddings, parties, etc will get your gift easily and quickly as our wines ship and deliver quickly. Come check this out for more details!